We'll Manage Your Website, So You Can Sell More! Focus on what you love and grow your business while we manage your WordPress one email at a time. Don't waste time trying to fix an issue or create a landing page, shoot us an email and we'll do it. 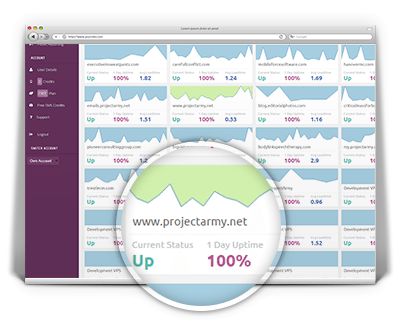 ProjectArmy Difference: We don't blindly do what you tell us, if we know your request will hurt your marketing and SEO we will let you know and find a better way to do it. Your success is our bottom line. Your business website is an incredibly important business asset. You've invested a lot of money, time and resources to get to this point. Don't lose it! 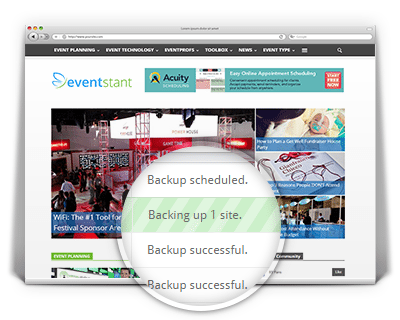 We automatically backup your website every day to ensure you don't ever lose your investment and business asset. Your business continuity is our top priority. Keeping everything up-to-date is critical to prevent website hacking, defacing, blacklisting by search engines and a PR nightmare. You have enough on your plate already, let us worry about weekly upgrades to your website and plugins. They take time and can cause issues, wasting valuable time you can't recover. Take a weekend off, we'll upgrade your website. Don't look like an amateur with errors and design issues on your business website. You wouldn't want your customers to see that front door hanging on one hinge, wouldn't you? After we perform weekly upgrades on your website we visually inspect your pages, blog posts and other website elements for errors and issues to make sure we catch and resolve them quickly on the spot. Google can be your lifeline, sending you qualified leads that you easily convert into customers. We've seen businesses shutter when they got penalized by Google, losing their lifeline of sales. Knowing and understanding messages Google sends you about the health of your website is very important, that's why we monitor your Google account and help you resolve any issues as soon as they show up. Broken pages (404) indexed by Google are dead ends for your prospective customers. Majority of them will hit the "Back" button, never to be seen again. 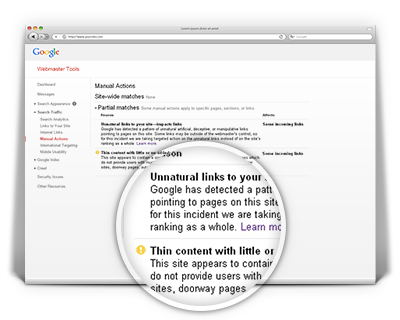 Google tells you exactly what broken pages they know about, and we will work with you to fix them or set up Google friendly redirects to send prospects to information they're looking for to help close the sale. Don't wait on your customers to call you to tell you the website is down (true story). 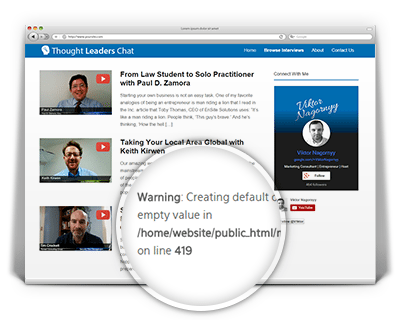 You lose trust and credibility, sending leads flying to competitor's website. 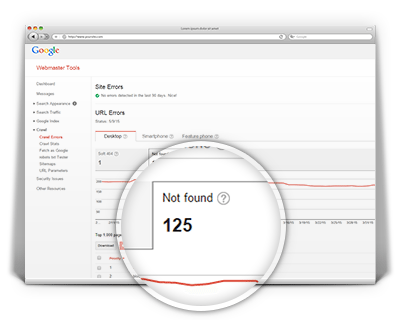 Our unique WordPress Heartbeat monitoring service knows when your website is down, alerting us immediately to troubleshoot, resolve issue or notify you if your hosting is down. 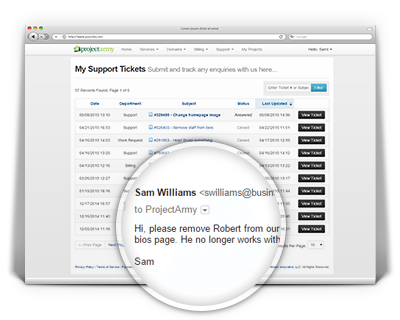 I know it can be hard to find a webmaster guru that you trust and is credible, but ProjectArmy is. I knew they were from the promptness of the consultation call, to the transparent contract and client portal. I have many more ideas to bring to my program and website in the near future and I will be sure to have ProjectArmy lead the way.